So you’ve set up you’re Facebook page. Now what? You put out a few posts but there’s very little interaction or engagement. We’ve put together a few tips to help you get started with your Facebook Business Page. 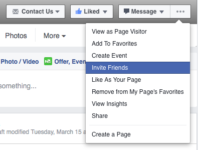 Invite your current friends on facebook to like your page and ask them to do the same. 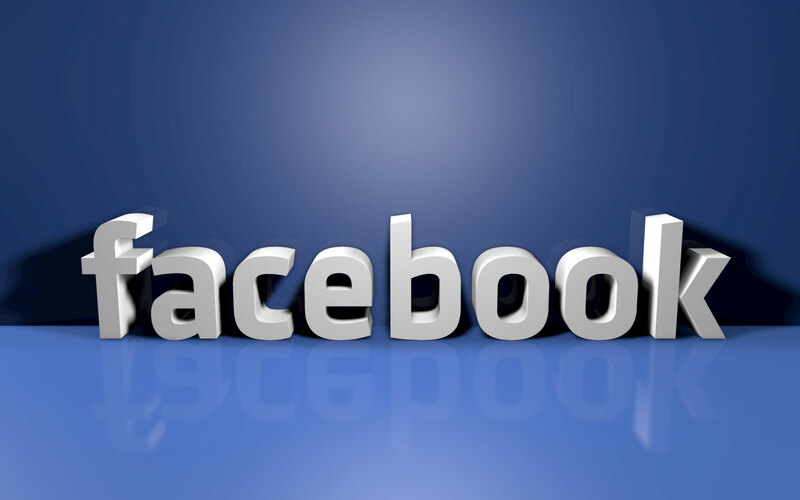 You’ve probably already got a great network on Facebook so use it! Don’t be embarrassed. Would you go and buy a shop and then not tell any of your friends and family?? No you’d ask them to show their support in your first few days as a shop owner. This is no different. Utilise your facebook page and add in a full bio and website links. Don’t leave anything empty. All of these details will greatly improve your SEO and help direct people to your website. Once you have built up a good following check to see when your audience is online and post at those times. You can check this by going into your Insights and then Posts. You don’t always have to sell sell sell! In fact we would advice you to not post ‘selling’ posts too often. Engage with your audience instead. Ask them questions, post amusing images and interesting articles. Give the business a personal feel and your followers will engage much more with the page. Remember we are always here if you need any help with your Digital Marketing.